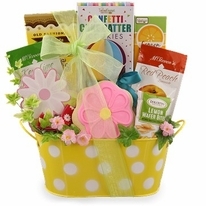 SAME DAY SHIPPING - Orders placed before Noon MT Monday - Friday will ship the same business day. Orders placed after Noon MT will ship the next business day. 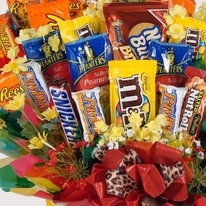 This is our policy and not a guarantee but will do our best to get your gift on its way. 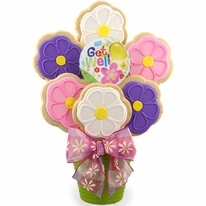 SHIPPING COST - Our gifts are large therefore shipping costs reflects the dimensions and weight of the package. DELIVERY - Estimated delivery date is provided on each item page and during checkout. Keep in mind these are only an estimate and not a guarantee. You can relax, most deliver as scheduled. Classic Lemon Drops 4 oz. 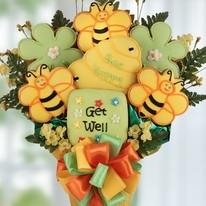 Brighten their day with a special get well soon gift. 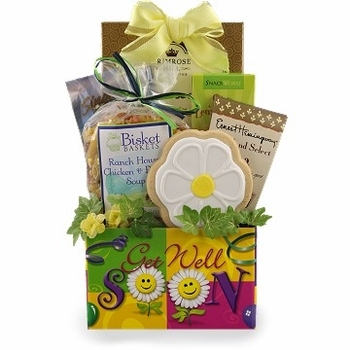 Filled with a selection of great treats and sweets the arrival of this gift is sure to brighten their day with warm thoughts and your words of encouragement. You can show them how special they are, a simple act can lift spirits, give encouragement and show you care.